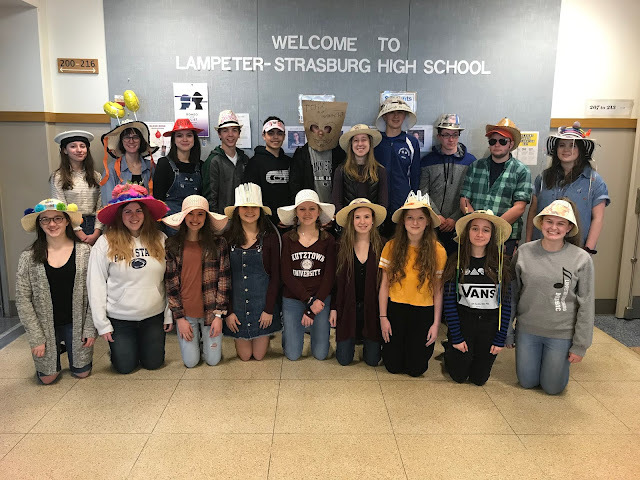 On Tuesday, the Class of 2016 conducted the first ever "Senior Walk" at Lampeter-Strasburg. 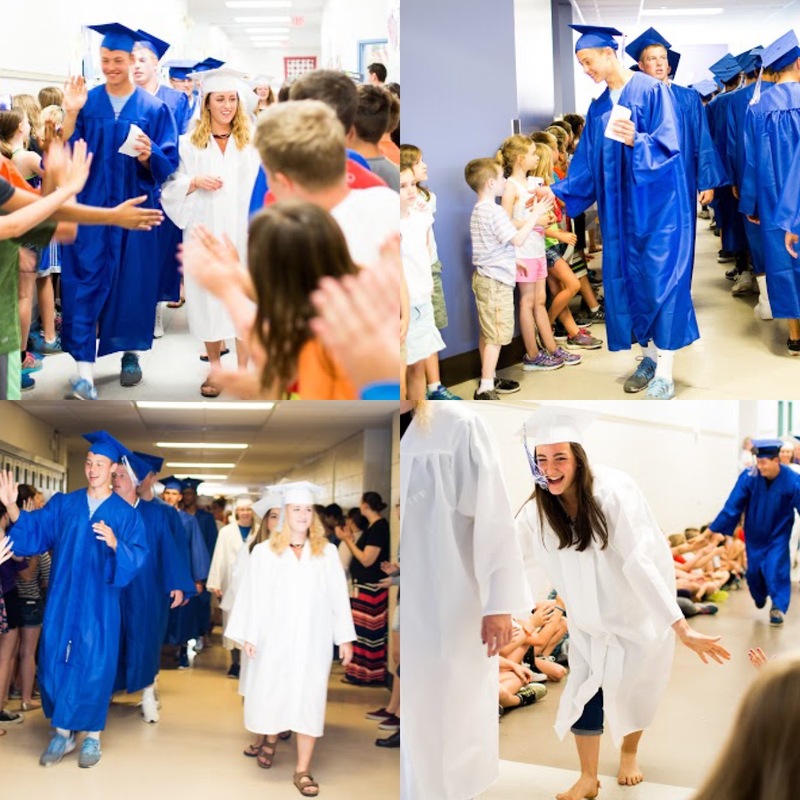 The soon-to-be graduates walked through the campus schools giving excited young students high-fives and former teachers hugs. The practice of conducting a senior walk has exploded in popularity this year. It is seen as a way to inspire younger students to do well in school with the goal of graduating. Watch the entire LS News Senior Walk playlist with over seven minutes of footage. See all of Ashley Crutcher's photos here.